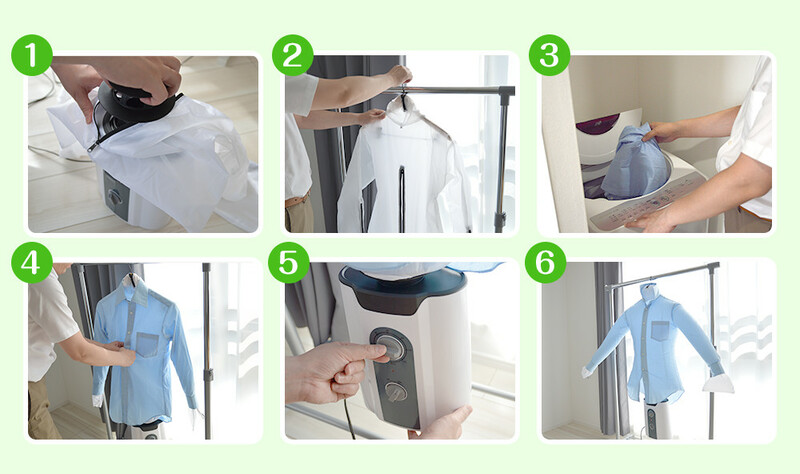 This one is a shirt dryer that does not leave any wrinkles and dries without drying. Wear it in a dry bag that fits the shape of the shirt and hang it with a hanger. By sending warm breeze to the drying bag and inflating it in a bread pans, you can dry and crisp and wrinkle elongation. 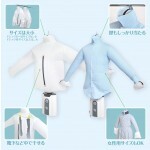 There are two kinds of large and small drying bags for this special drying bag. 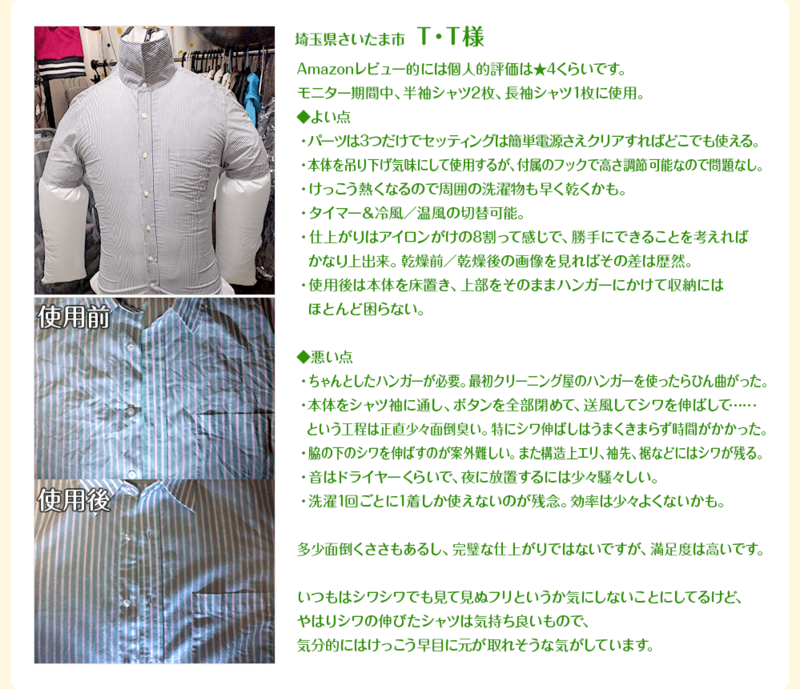 If shirt size is S ~ M "small", M ~ 3L up to "Large" can be used together. 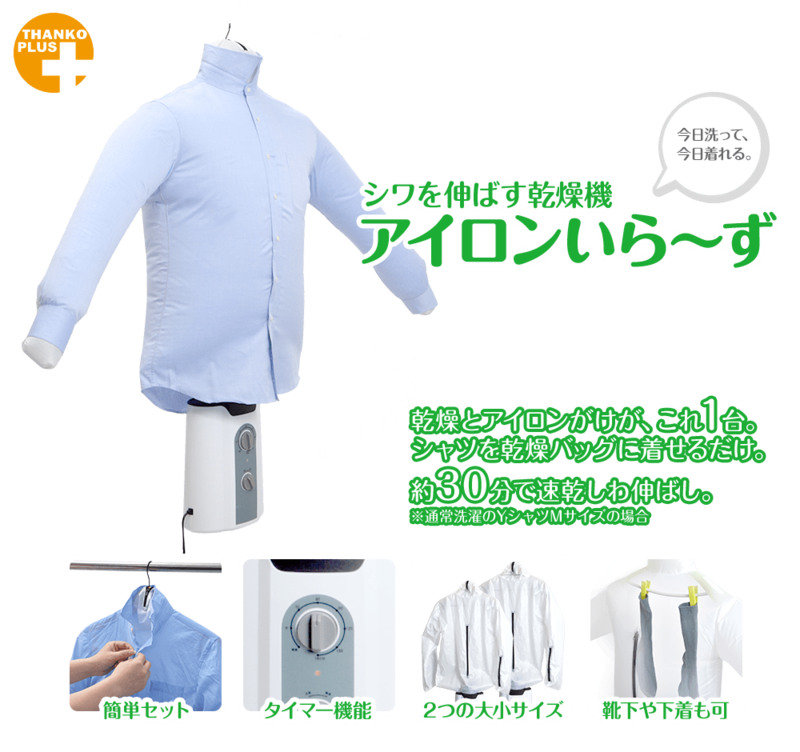 There is also a continuous function and timer function up to 180 minutes, you can usually dry the shirt of laundry in about 30 minutes. The shirt after dried by laundry drying is wrinkle. But Ironing is quite a hassle. 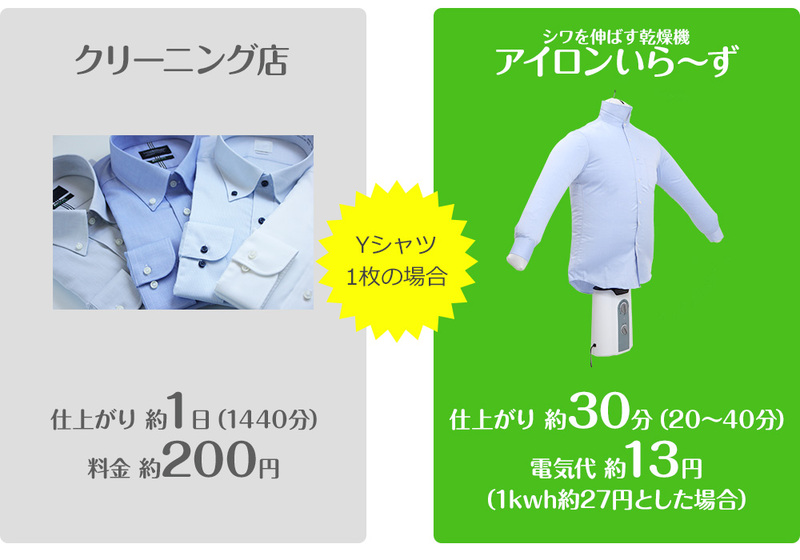 The shirt which I want to wear in a hurry, if it washes from now on, it will not dry and wrinkle ... the dryer dedicated to the shirt which is active at the time. With this you can crisp and dry in a short time, you can stretch and wrinkle. Also, because it dries at high temperature in a short time, suppresses unpleasant odor by suppressing breeding of bacteria which is the cause of odor of room drying. A dryer that issues hot air of about 70 to 80 degrees sends warm air to a dry bag perfect for shirts. Dry Y shirt M size in about 30 minutes crisp.After drying, there is also a blowing function to cool a shady shirt, switch with the switch of the dryer body. In addition, continuous operation and a timer function up to 180 minutes are included, and it can be automatically turned off at the set time. 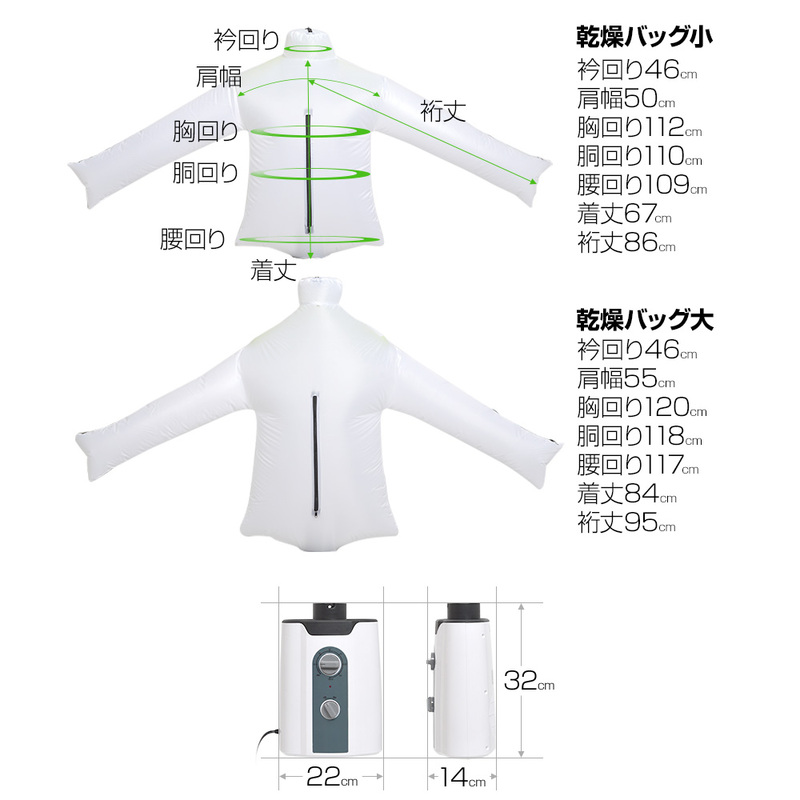 A dry bag with a neck and arm to fit closely with the shirt. Size of the shirt S, M, L ~ 2L corresponding to 2 large and small comes with. Not only for long sleeves, but also for short sleeves and ladies. In the drying bag, space will be expanded, so you can dry it with socks and underwear attached to your hanger with clips. If you often have Y shirts etc on weekends and put out to the cleaning shop, you forget to take out on business on a break or for one or two, you do not have to bother to ask the cleaning shop to do it . In such a case you can feel secure when there is a [dryer ironing machine] that stretches wrinkles. By the way, if you compare the fee of the cleaning shop with the finished date with a Y shirt, if you dry and wrinkle immediately at home, time and money are also profitable. (1) Attach the drying bag to the dryer. (2) Pass the hwidth="100%"nger from the inside of the drying bag and hang it on the appropriate place. (3) Remove the shirt you want to dry which wash and dehydrated. (4) Immediately leave it to the drying bag. (5) Connect the dryer to the power outlet and set the timer according to "hot air". 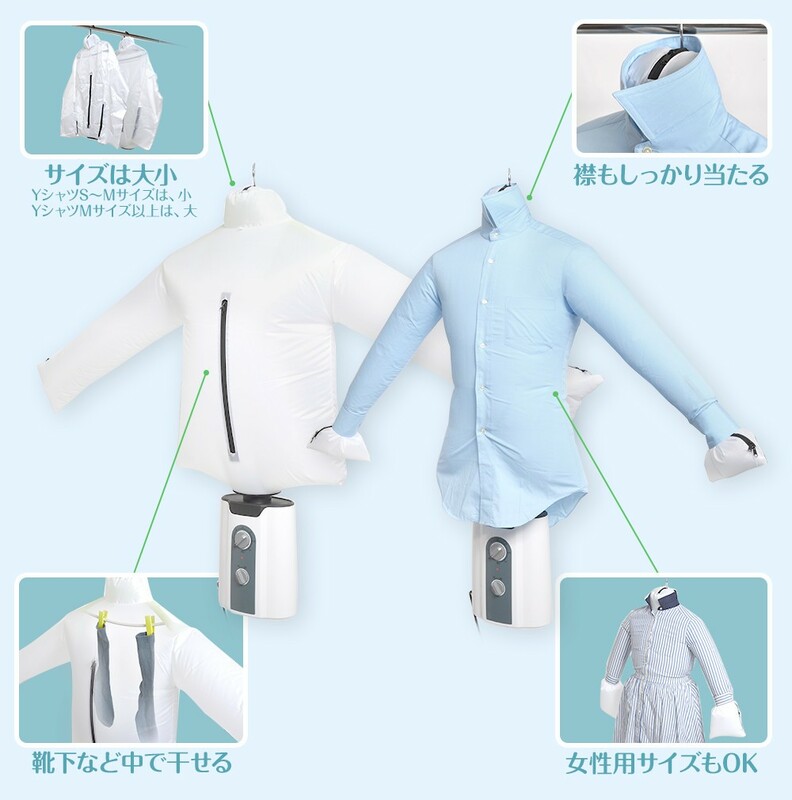 (6) Since hot air blows out and the drying bag inflates, it is finished by extending the wrinkle and preparing the shirt. ○ The items other than those stated in the contents item are not included. ○ Damage / failure of goods arising in using this product will be excluded from compensation. ○ Hot air blows near 100 degrees at the hot air outlet. Please be careful not to burn yourself. ○ When drying in a drying bag, please do not use clothing sensitive to heat. ○ Please be careful that water does not enter the main body. ○ Please do not disassemble. ○ Do not drop it or give it a strong shock. ○ Store in high temperature / humidity / near fire, please do not use. ○ Please do not keep it in places reaching the hands of small children. ○ Specifications are subject to change without prior notice for improvement. 이 제품은 일본전기밥솥뿐만 아니라 일본가전제품 중 소비전력이 1,400W 이하의 가전제품에 모두 사용이 가능합니다. 2018/11/6 It was introduced at "NEWS WALK (News Walk)" which is good for the body. 2018/11/3 Nikkei Trendy "Special Moves! Market's Torpedo" was introduced. 2018/10/24 TV TOKYO Future Century Ji Bang was introduced in the "New Power is Boiling in the Home Appliance Industry!" 2018/10/18 Yomiuri Telephone Information Network ten. It was introduced at "Kinina Language". 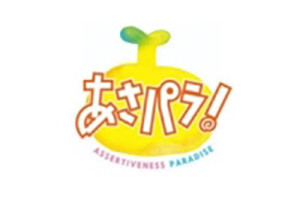 It was introduced at "Guest Corner". July 25, 2018 July 25 RKB Introduced in today's television "Latest information on how to work in home" no-Iron. 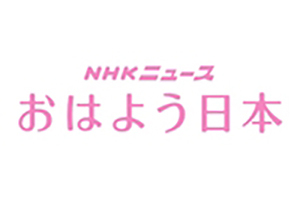 2018/6/18 Goods press "Topics & latest housework useful goods" was introduced. It was introduced in "Washing in the summer" 3 trouble "Busters". 2018/5/18 It was introduced in Tamori Club "Sankoreramono shop sneaked in." It was featured in "Boy 's Girl' s Hair and Clothes". 2018/4/25 Now the chan is actually introduced in "Weekly" Actually ... ". It was introduced in "one side". 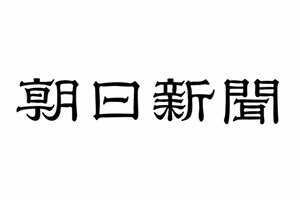 2018/4/3 It was introduced at home appliance criticism "special goods available online 100". 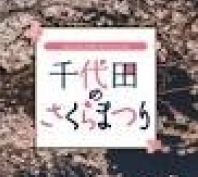 2018/3/15 It was introduced in Official Guide Book of Sakura Festival of Chiyoda. It was introduced in "I asked the master". 2018/3/4 It was introduced in Ame Tork "appliances entertainer". It was introduced in "Special feature of home appliances". 2018 2/17 BS-TBS It was introduced in satisfactory trend Navi. 2018 February 15 It was introduced in the female seven 'Seasonal gem story'. It was introduced at "Busy you! Introducing short goods!" 2018/1/17 TV Asahi Matsuko & Arika It was introduced in heaven. 2017/12/15 MonoMax special edit decision version! It was introduced in excellent items for daily necessities. 2017 December 3 Nippon Television Shuchi "Seriously ★"
KAT-TUN Yuichi Nakamaru Investigate the latest Jenaka goods! It was introduced in Part 7. 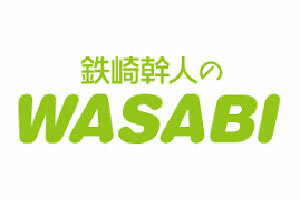 It was introduced in "Osaka Veit Bank". 2017/11/9 FBS Fukuoka Broadcasting Festival Wide "Living Strongest! Object X" was introduced. 2017/11/7 In the "Business Corner" at the Time Station, it was introduced. 2017/11/3 Yomiuri Television Osaka Honka TV "Information cafe" was introduced. 2017/10/17 At TBS N Sta "N Colle"
It was introduced as a hanger of "magic" dry merely dried without wrinkles. 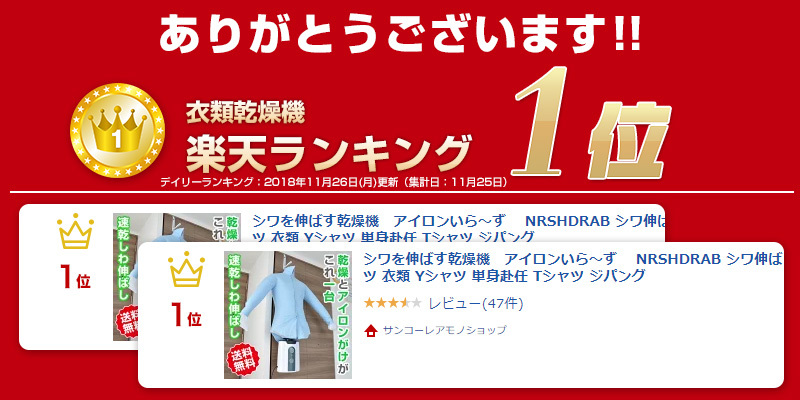 2017/10/14 In the branch of King TBS Tsushin "Home electronics celebrities recommend Hide recommended home appliances ranking", was elected second in laundry appliances. It was introduced at "BOOMERS". 2017 October 4 It was introduced in the Asahi Newspaper "Hit, feeling premonition". 2017/10/2 Good morning I was introduced in Japan "Macha-kado Information Room". 2017/9/28 TBS Radio Jane · Sue life was introduced in dancing. It was introduced in "Monthly Dormouse Journal". It was introduced in "Trend / Navigation". 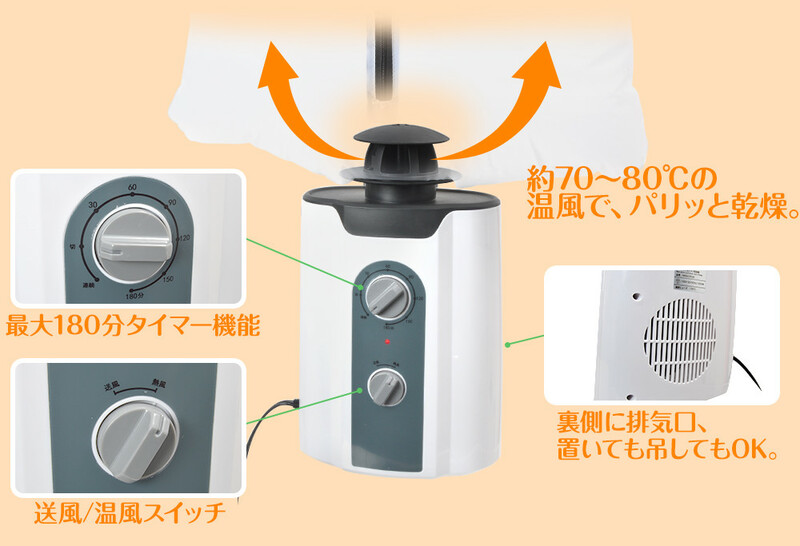 2017/9/25 Nippon Television Shikkiri "Idea Appliances for Autumn Rain and Rain" was introduced as home appliances that can be dried and wrinkle-prolonged. 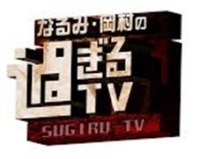 2017/9/23 Yomiuri TV Asa-Para "Cutting-Edge Detective Momotan" was introduced. 2017/9/14 Asahi Broadcasting Good morning Asahi is introduced at "Trend Express". It was introduced in "Iron is hot". 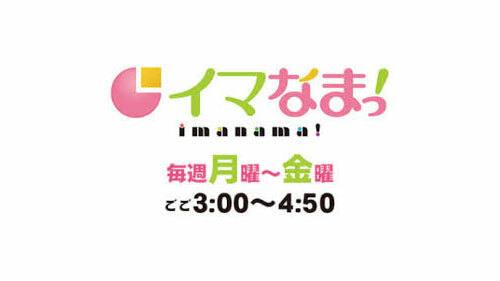 2017/9/12 KKB Kagoshima Broadcasting Kagoti "Idea product feature" was introduced. It was introduced in "New product". It was introduced in the September 6, 2017 daily industrial newspaper "Construction, Energy, Life". 2017 August 29, T.V TOKYO WBS World Business Satellite "Trend Egg", was introduced as a dryer to extend wrinkles. 2017/8/21 It was introduced at the T.V TOKYO Yuugata satellite "First Dashi". 2016/12/24 Mail delivery station san is a delivery item! "2017 Baka selling!? 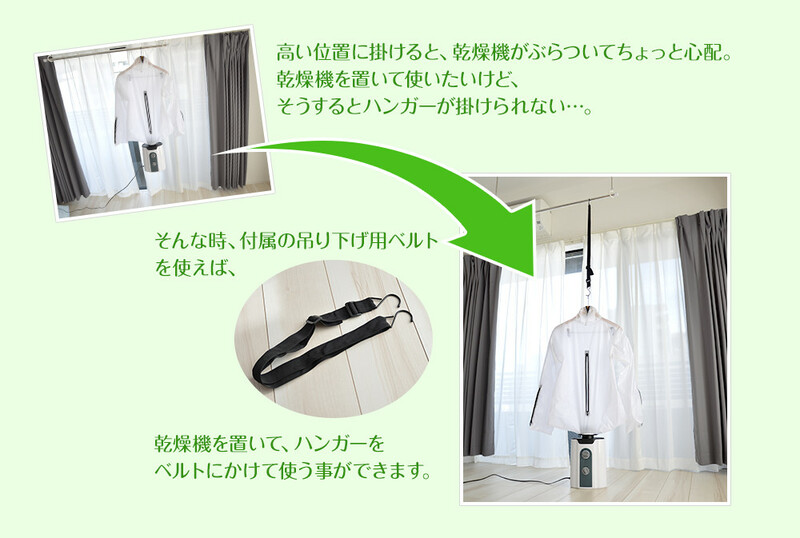 Dream's near future item", it was introduced as an ironing by just drying.